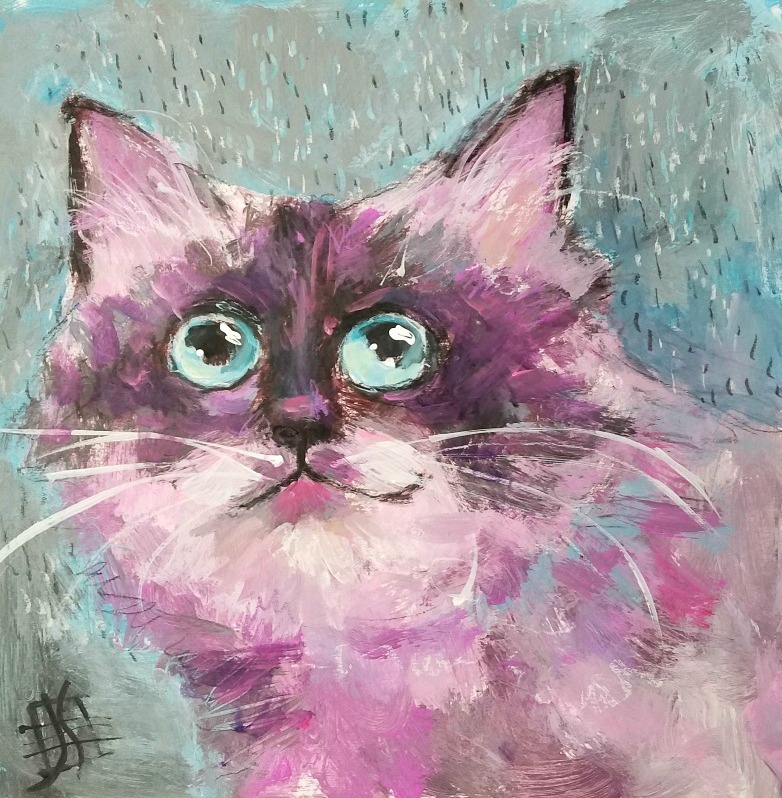 Initially this little kitty had a pretty blue background, but I was working on her when the storm hit with ferocity (now a few days ago), so I decided to integrate that into the painting. And added strong rain drops too. 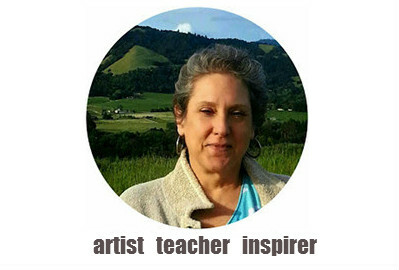 That's what I absolutely crazily love about art, creative license! Oh how delightful are these January cats!!! They're almost like living mood stones, each with a story to tell - and seeing them all retrospectively in a row make for a very interesting narrative unfolding every day! Here's to cats and their many tales, LOL. Not just a cat image. Tells a story. Nice! Who knows what these will become when series done....thinking of making wood cradles for each in order to hang. Perhaps a calendar at years end.....for now just enjoying the process. Glad you are too.